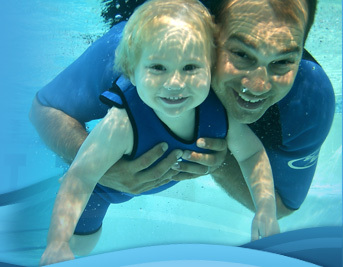 H2 junior goggle includes silicone double straps with easy to adjust back clip. 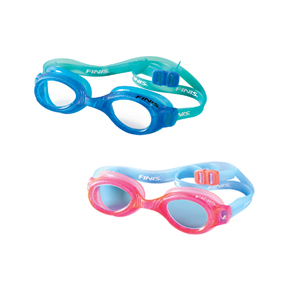 Junior goggle fatures PVC frame, silicone strap and polycarbonate lens. 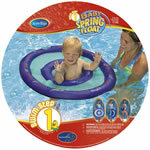 Childrens swimming goggle is designed for swimmers aged 4-12 years.